Your 2019 Guide to College Transfer Is Here! Download Free Resources for Transfer Students Today. 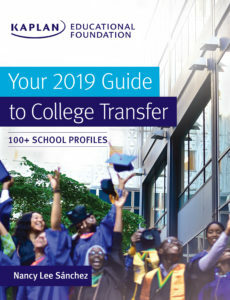 I’m excited to share the news that our guide to college transfer admissions and success has been expanded into a series, with the second edition and a new instructor’s version both available to purchase or donate starting today! 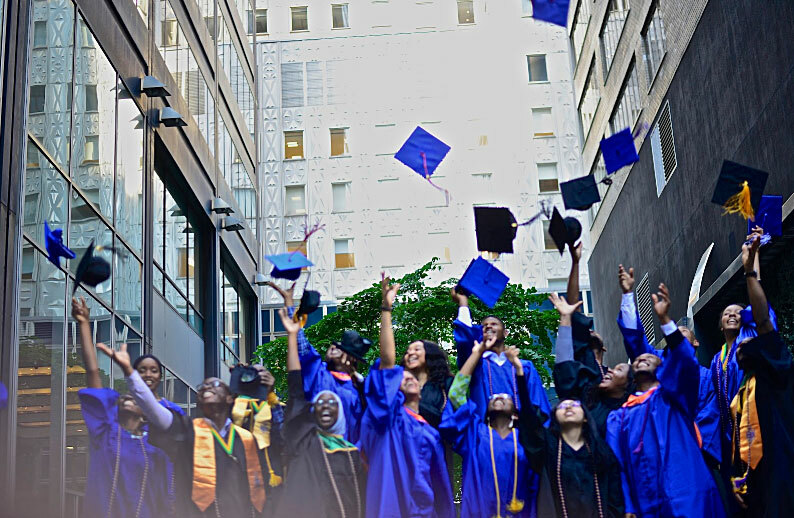 To celebrate, we’re sharing free downloadable worksheets, lesson plans, and other resources for students, parents, and advisors right here at YourGuideToCollegeTransfer.org. Transfer is a reality for many college students, with 37% transferring at least once within six years, but many potential transfer students aren’t aware of their options or don’t know how to make the leap to their best-fit schools. In fact, although 81% of community college students aspire to a bachelor’s degree, only 33% actually transfer to four-year schools. Our Guide proudly creates a space for all transfer students, including community college students, veterans, students with families, and DACA and undocumented students. 100% of the proceeds from the sale of this book will go to the Kaplan Educational Foundation, a 501(c)3 public charity. We would be so grateful if you could share our good news with students, parents, advisors, and anyone you think may benefit. Just point them to this website to purchase a Guide, donate one to a student, and/or share free resources: YourGuideToCollegeTransfer.org. You can also share our LinkedIn, Twitter, Instagram, Facebook posts.